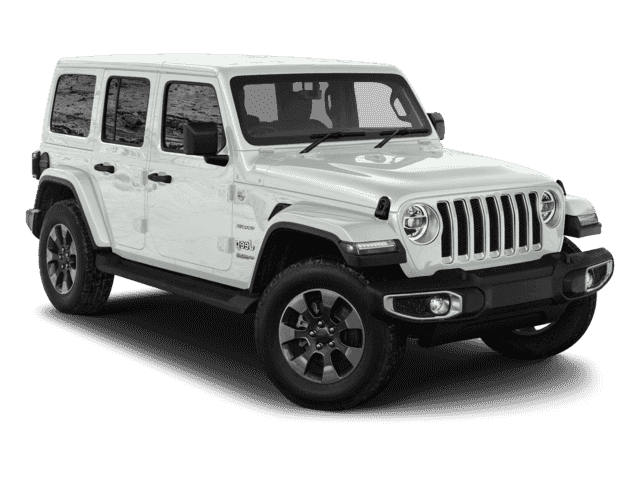 After you purchase your new Jeep from Pollard Jeep you will want to keep it running at its peak performance. Even the best vehicles need to be maintained and serviced regularly to ensure it keeps running well. 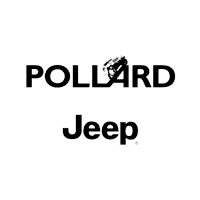 Pollard Jeep has professionally trained mechanics and service technicians to keep your new jeep in perfect running order. Whether you need repairs or just an oil change stop into Pollard Jeep’s service department for all your needs.